Wonder World is committed to protecting your privacy. Our apps are designed for young kids to play by themselves or with an adult. We take privacy very seriously at Wonder World and this policy is designed to share what information we collect and how we use it. The second type is non personal data which doesn’t directly identify an individual or which may have been personal information but has had the personally identifiable information removed. Wonder World may collect non personal information about the use the apps to help us improve our services. As you can see, we collect minimal personal data from parents who wish to provide it, and some non-personal data for internal use only or in conjunction with third parties to help us operate, analyze, and improve our sites and services. In addition, we may disclose your personal or nonpersonal information to additional parties if we believe we are required to by law, by a judicial proceeding, to protect Wonder World’s rights and properties, or to investigate fraud, intellectual property infringement, and any other conduct that might be illegal or expose Wonder World or a user of its services to legal liability. 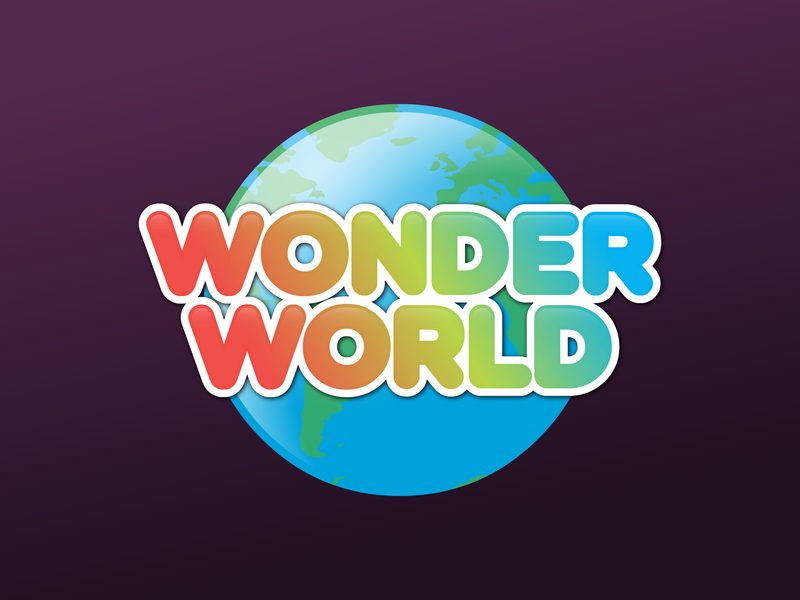 In addition, Wonder World may disclose your information in the event of a change or proposed change in the ownership of the company; for example, a sale, a merger, or bankruptcy. Wonder World does not track you; that is, Wonder World does not collect personally identifiable information about your online activities over time and across third-party Web sites or online services. The Wonder World websites and apps do not employ technology that responds to browser signals that permit users to limit tracking. We may include links to third parties from our website or services. Wonder World isn’t responsible for these companies and including a link to them doesn’t mean that Wonder World endorses them. So be sure to check their privacy policies if you decide to visit them. And remember, your use of Wonder World’s sites and services may also be subject to the terms and conditions and privacy policies of other services that Wonder World doesn’t control such as mobile application stores, mobile software platforms, online social media sites, or payment processors.